Check and maintain your show on the go! 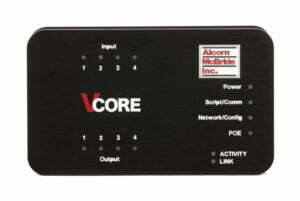 This app interacts remotely with your V16X/V16Pro/V4X/VCore show controller and instantly uploads your script. 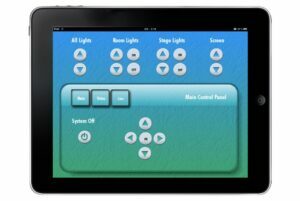 ShowTouch for iOS offers another level of flexible control for our Pro line of show controllers. Download WinScript Live to design your interface, add buttons, sliders, security codes, and upload images. 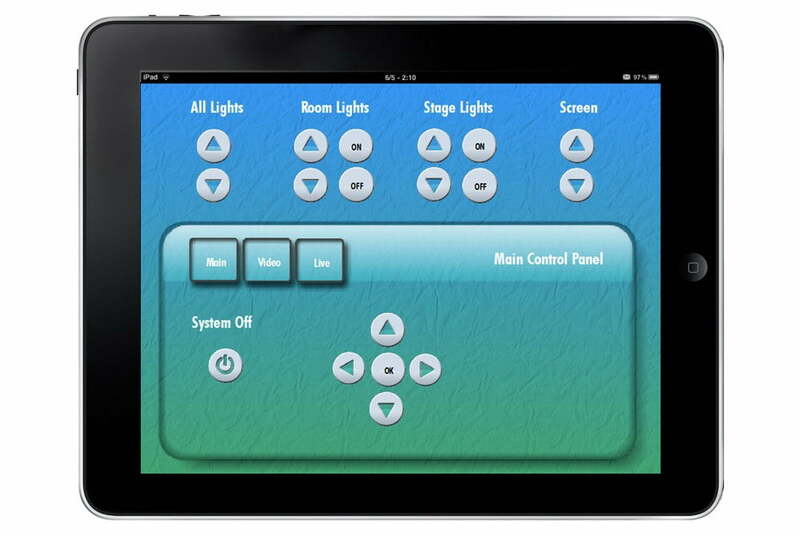 Activate ShowTouch for iOS and the app will automatically retrieve the interface files from your show controller. Voila! 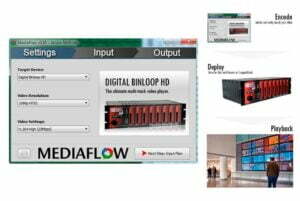 Portable show control at your fingertips! ShowTouch for iOS is available for purchase directly in the iTunes App Store. 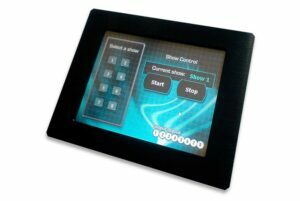 The graphical interface software that runs on our Show Touch will also run on any iOS machine, and it’s free! Touch is available as part of WinScriptLive. 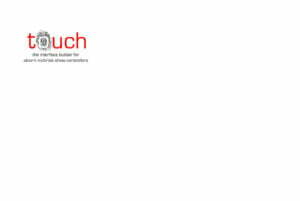 A complete listing of themes available for Touch software.